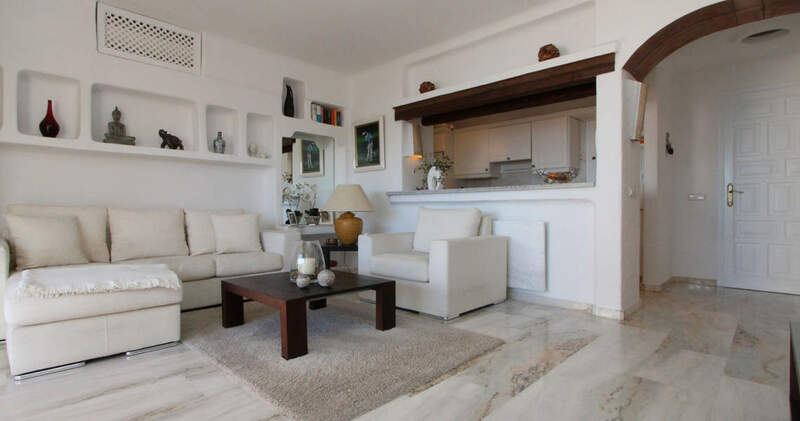 This south-facing apartment is situated within a small complex with only nine properties in a tranquil, exclusive neighbourhood. 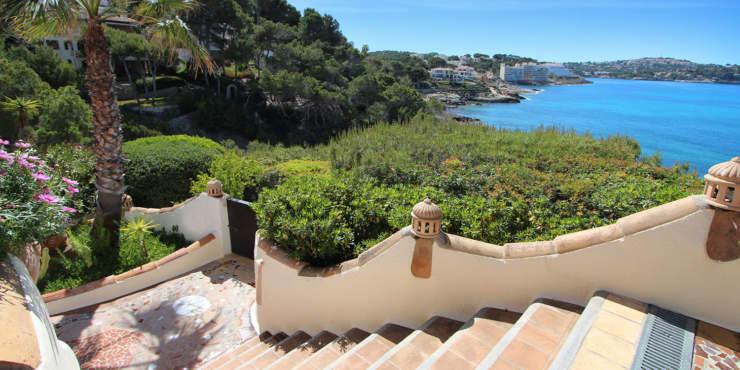 The complex offers communal terraces with swimming pool, parking spaces and direct access to the sea. Numerous sports and leisure facilities as well as some beautiful bays are close by. 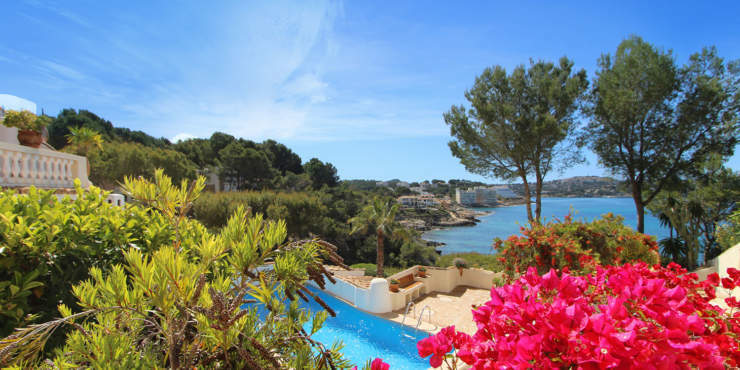 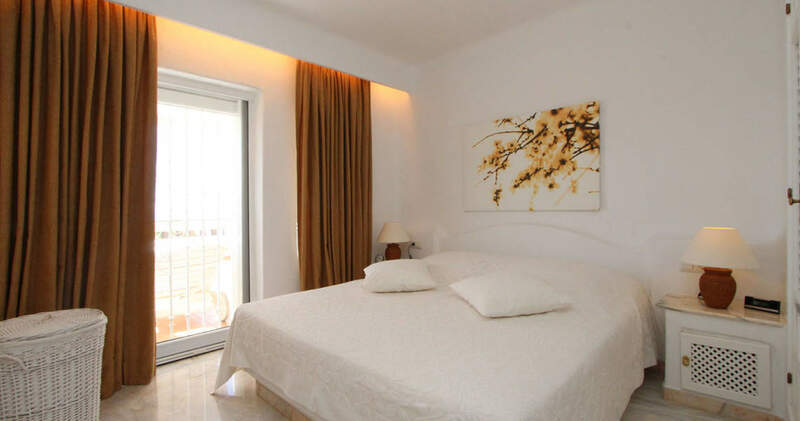 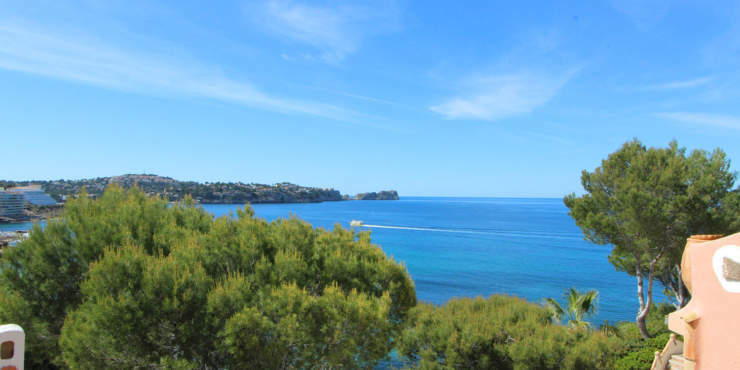 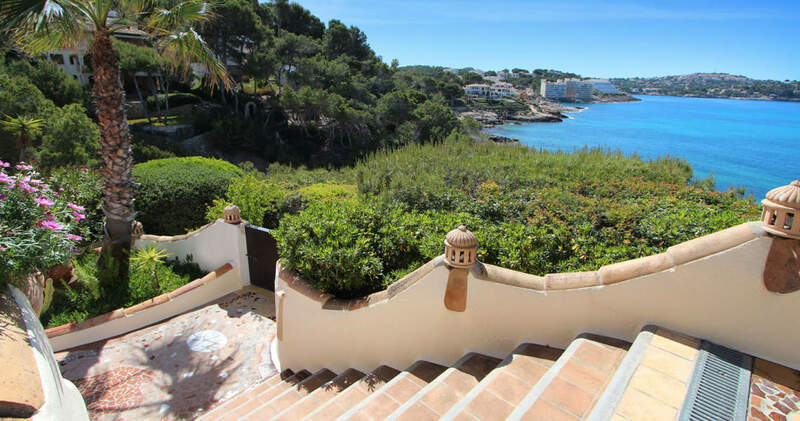 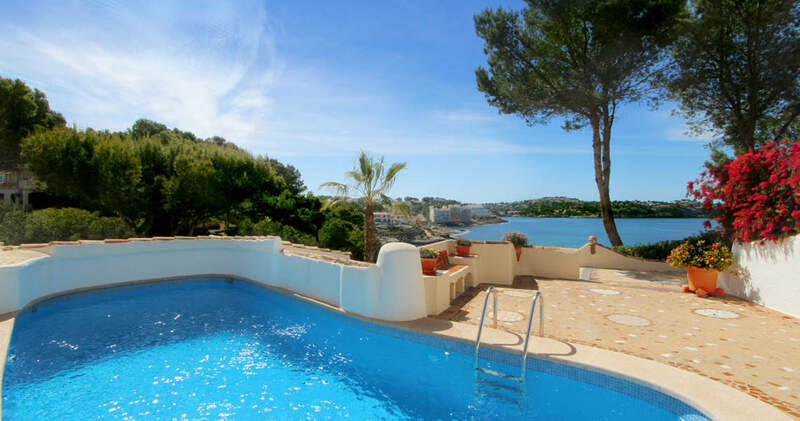 The centre with a large sandy beach, the local golf courses of Santa Ponsa and the Club Naútico are within easy reach. 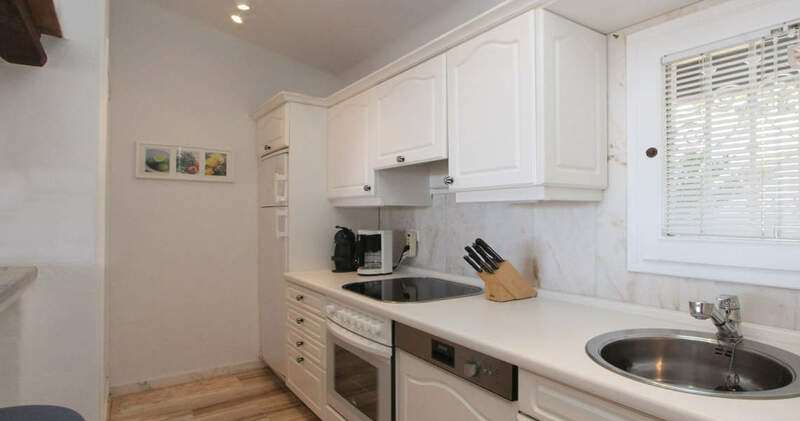 The inviting apartment features a living/dining room with an open plan kitchen, one bedroom with en suite bathroom, another room without window which can be used as study or second bedroom plus another bathroom. 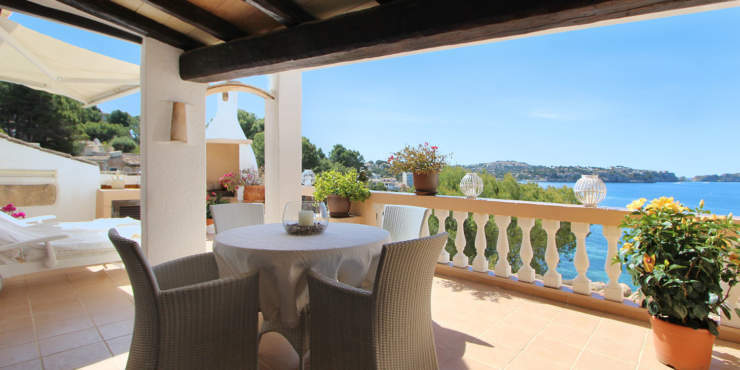 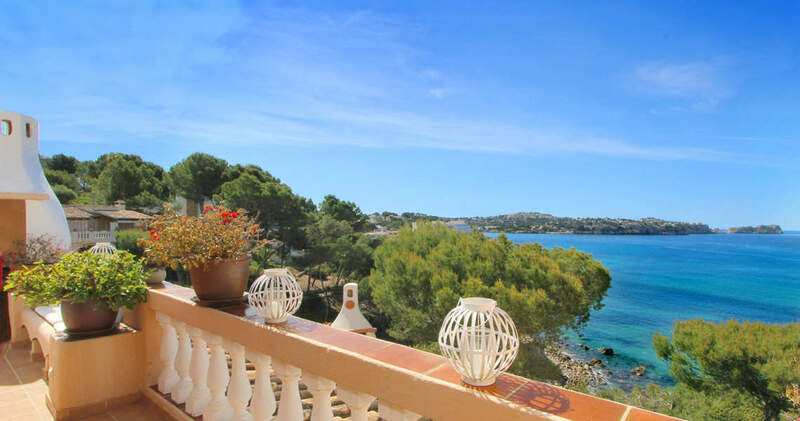 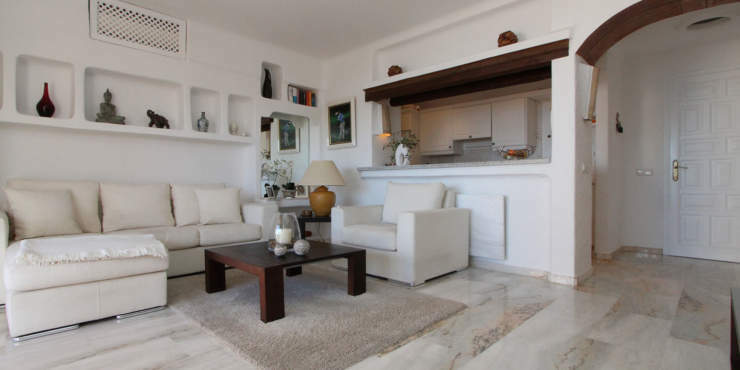 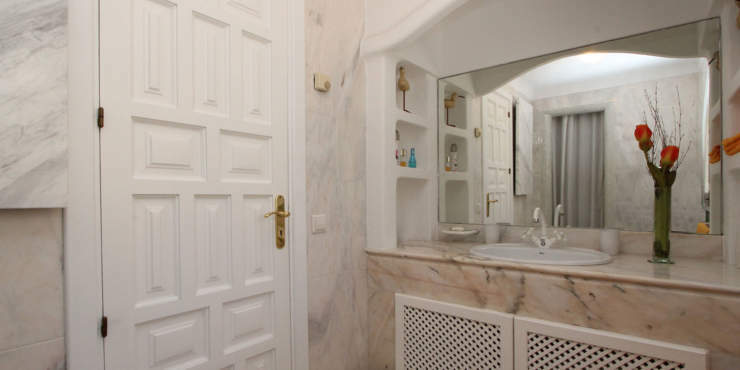 It furthermore offers a partially roofed terrace with barbecue and beautiful panoramic sea views. 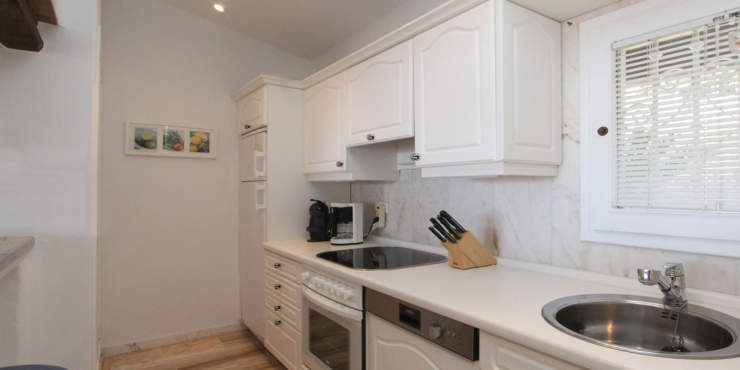 An on-site parking space and a separate utility/storeroom are included in the sales price.